Over the past year The Profs has been putting together quick and easy study tips for students on our social media channels. During the busy revision period it’s easy for students to feel overwhelmed or get demotivated but these tips show that small steps can make a difference to your studying. If you’re really struggling to understand a core concept of your subject then you may want to consider getting a university tutor. The Profs have degree-level tutors who can help to build your knowledge of a topic and to manage your workload. So do give our friendly team a call if these tips aren’t enough to get you feeling positive about your studies! It's a simple top study tip but it's the best - turn it off! 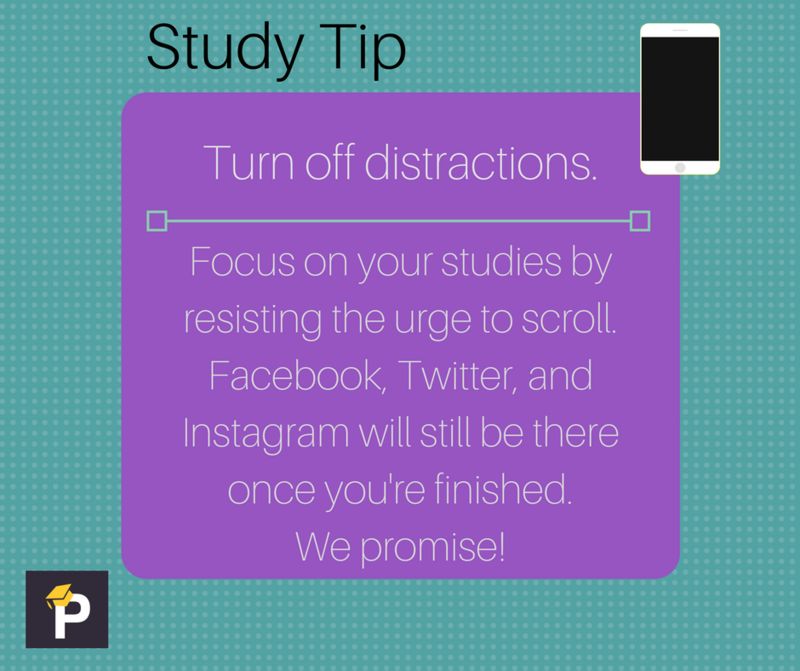 By far this is one of the most popular study tips for this digital age. For the social media addicts among us, putting your phone in airplane mode or turning it off completely is the first positive step you can take. Many students study using a computer though and often your favourite social media posts are just one click away! There are many browser extensions and apps that will block certain websites for a set period of time, such as SelfControl for Mac users and Cold Turkey for Windows. When scrolling is too hard to resist, modern technology has provided the perfect solution to keep you on task! 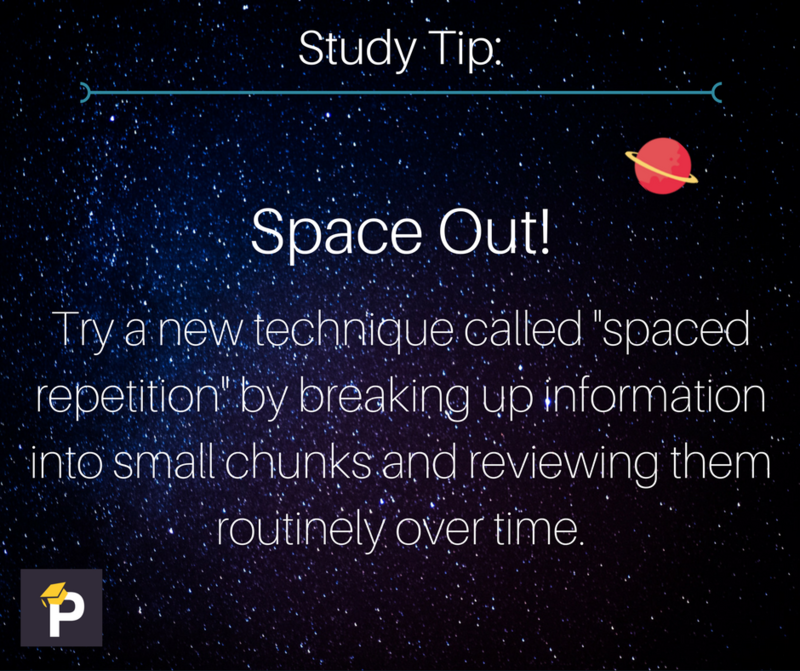 This was another popular study tip among students. It’s a great idea to get the area you’re going to be working in, ready for study. Make sure your desk is clear and tidy. Make sure that your revision notes are colour coded and organised in a way that makes them easy to find when you need them. Keep every module in separate folders and go through each methodically. An organised desk shows an organised mind! If you find your desk isn’t working for you, try changing your location. We have lots of blogs aimed at getting you organised and on top of your revision. Check out our blog on how to create the best revision timetable when you have to study for several exams at once! There are many techniques to help you to memorise large amounts of information. These methods can be really helpful for students but often they don’t know about them because they aren’t taught in most schools. Spaced repetition is one of the most effective ways of getting your brain to store more information. We know that the brain stores and prioritises information that it uses regularly. So this study tip requires you to revisit the same information regularly over a period of time. One way to use spaced repetition is to harness the awesome power of the sticky note. Fortunately we have the perfect blog on how to do exactly that! Another popular and productive way to study is to focus on a topic for 25 minutes and then take a 5 minute break. 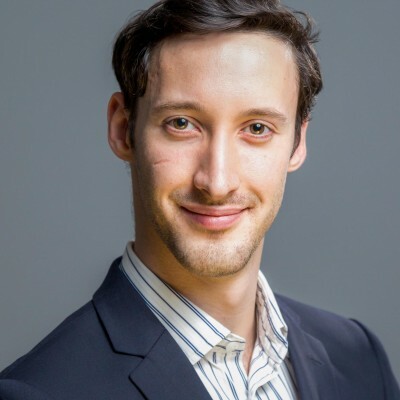 This is called the Pomodoro Technique and is a great strategy for students who want to break down their revision into bite-sized chunks. The Profs has a great blog series on Revision Hacks if you want to find out more tips like this one. Fuel your hard work with brain food. 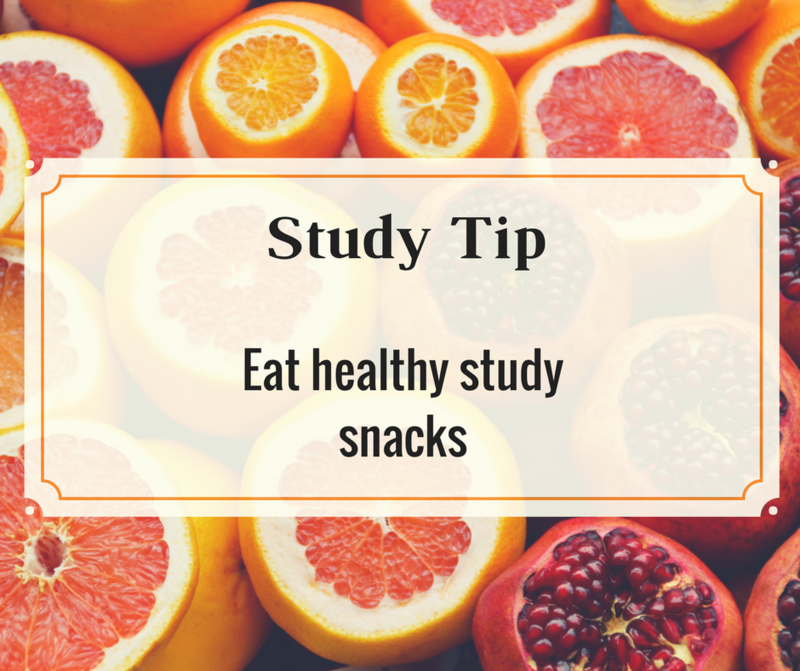 A few of our easy study tips this year were based around the topic of eating well and making sure that you stay healthy. We know that it is difficult for students to find the time and money to eat healthily. But a balanced diet doesn’t have to be expensive! Drinking lots of water is a well-known piece of advice that never gets old and it’s one of our really easy study tips. You don’t have to drink plain water if you fancy something more exciting. Try infusing your water by adding cucumber, lemons, watermelon or grapefruit! Citrus fruits work best so experiment to see which ones you like the best. Some of our favourite study snacks include fruits and nuts like blueberries and walnuts. But there’s lots of good advice out there about healthy snacking to boost your brainpower so there’s no excuse for all those sweets! One piece of revision advice is to read your notes aloud to yourself. If you are an auditory learner this may be something you already do. If you don’t know your learning style yet, finding out more about this could help with your revision. 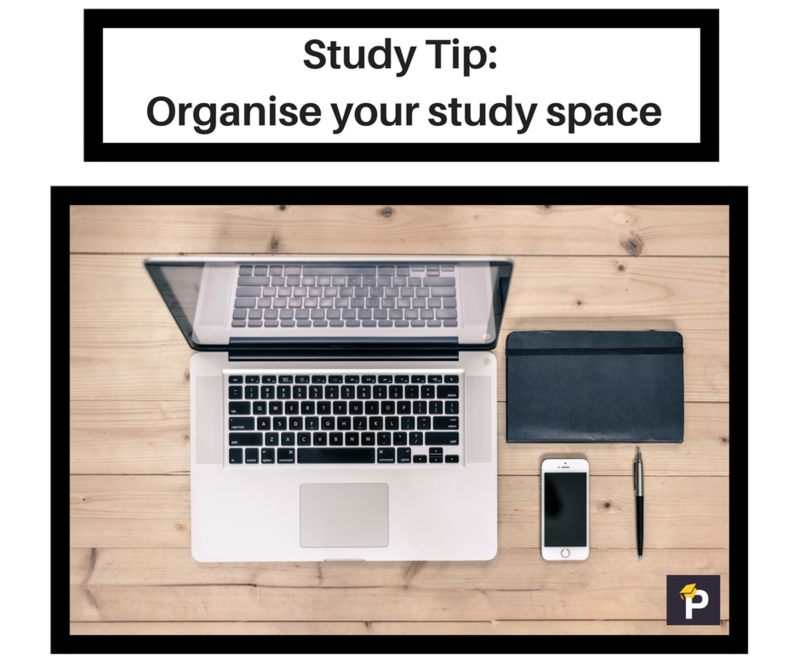 This easy study tip goes a little beyond just reading aloud because you are turning your notes into a rhyme or funny sentence that should help you to remember. Reading your revision notes aloud helps you to form visual and auditory links in your memory pathways. So it’s already a great technique, but why not add a silly phrase in to the mix? 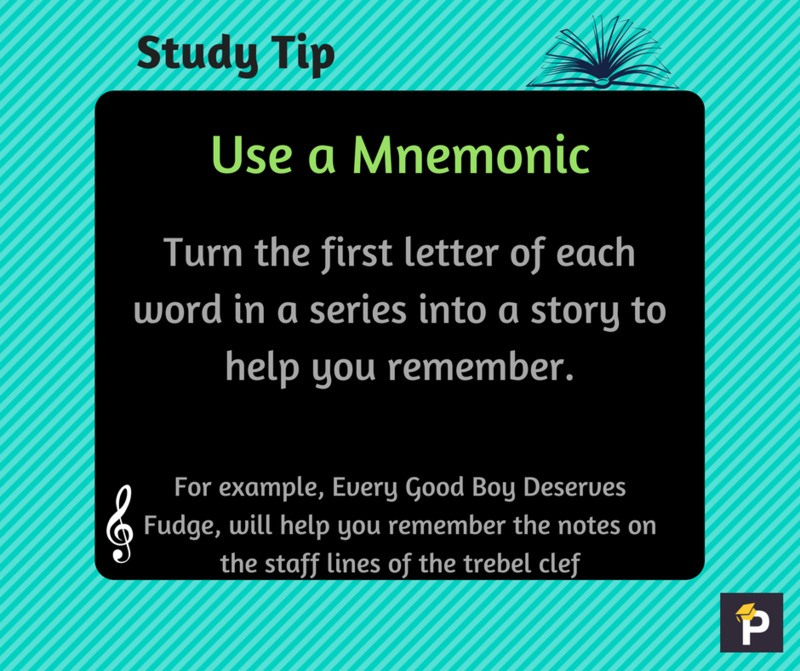 There are many helpful mnemonics to aid your studying that your lecturer or teacher may already have taught you. Some you may even remember from when you were younger like ‘Richard of York Gave Battle in Vain’ for the colours of the rainbow! Mnemonics work best for remembering facts and sequences. 6. Bonus tip: Get help! The final of our easy study tips is probably the best one we can offer. If you are struggling with a topic, there is no shame in asking for help. 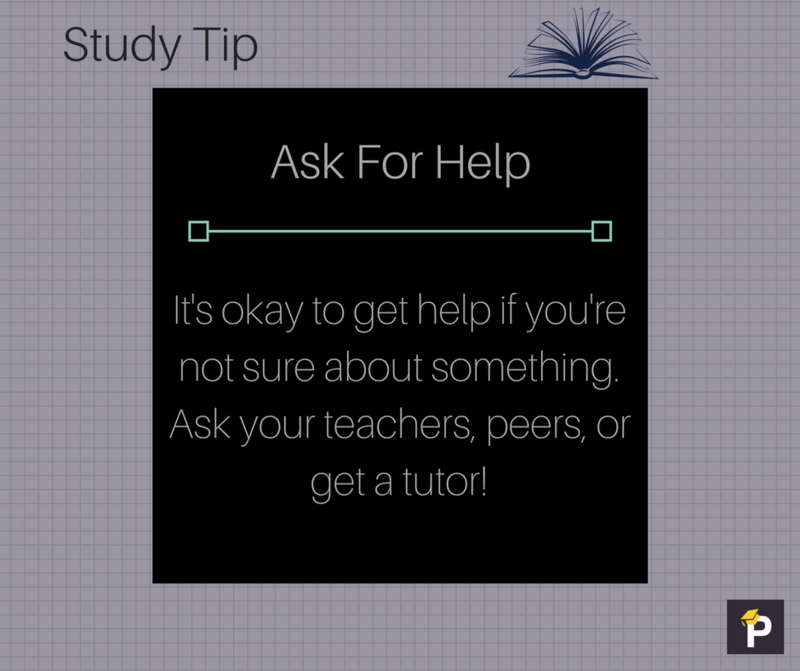 Get help from friends who are revising for the same exams as you and from a study group. Get help from your lecturers if you’ve hit a wall and can’t understand something from their module. And finally, if you want to invest in a private tutor to help you to achieve, The Profs has amazing university tutors ready to help you.